An update on the progress of the Smoky Hill River renewal project will be offered later this week. 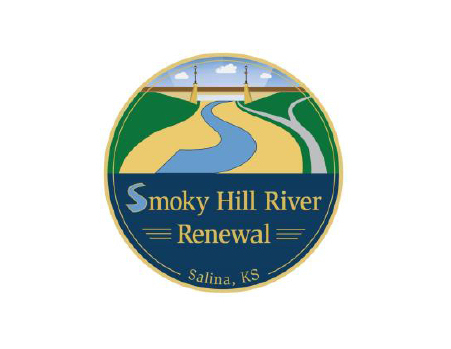 The City of Salina has been working to refine design elements presented in the Smoky Hill River Renewal Master Plan that was adopted in 2010. The planning process of this effort is concluding, and the project team is preparing to move into the final design stage of the first phase of construction for the project. 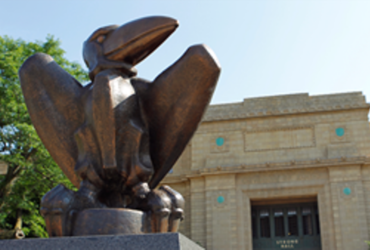 As part of this process, the City is hosting a public meeting to provide an update on design concepts, funding, and construction phasing, as well as gather feedback on proposed improvements. The event is this Thursday evening from 5pm till 7pm at the Tony’s Pizza Event Center. Attendees may come and go at any time to view exhibits, speak with project representatives, and provide feedback on proposed designs. A formal presentation, lasting approximately 30 minutes, will begin at 5:30 p.m. The formal presentation will be broadcast on Facebook Live on the City of Salina’s Facebook page. Public input has been continuously incorporated into the refined master plan throughout the planning process and the public is once again being asked to provide input during the upcoming public meeting. Feedback is most useful now before the project moves into the construction stage.